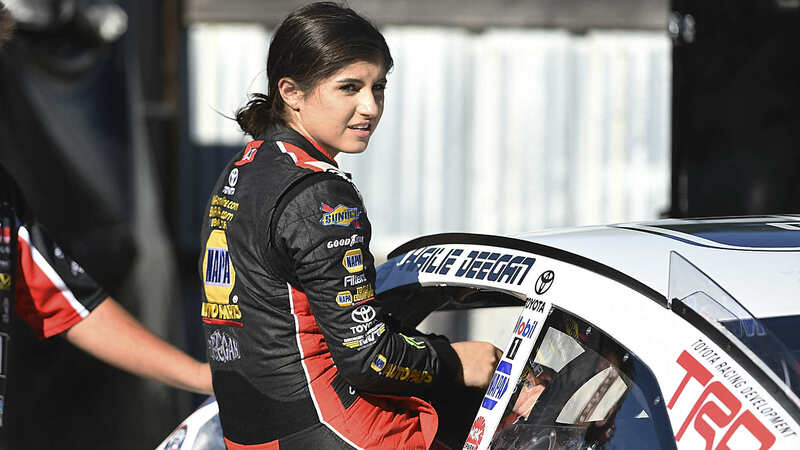 “Coming back in here everyone was like, ‘Good job, a top-five.’ And I’m like, ‘Top-five, what are you talking about?’’’ Deegan said Friday at Las Vegas Motor Speedway. “Everyone is saying, ‘You finished second, highest finishing place for a girl.’ And I’m like, ‘No, I qualified on pole, this is actually back a position.’ It’s those things. First girl to qualify on pole but I don’t want to be the best girl, I want to be the best driver.